In addition to sanding and refinishing hardwood floors we also offer new installations and repairs. 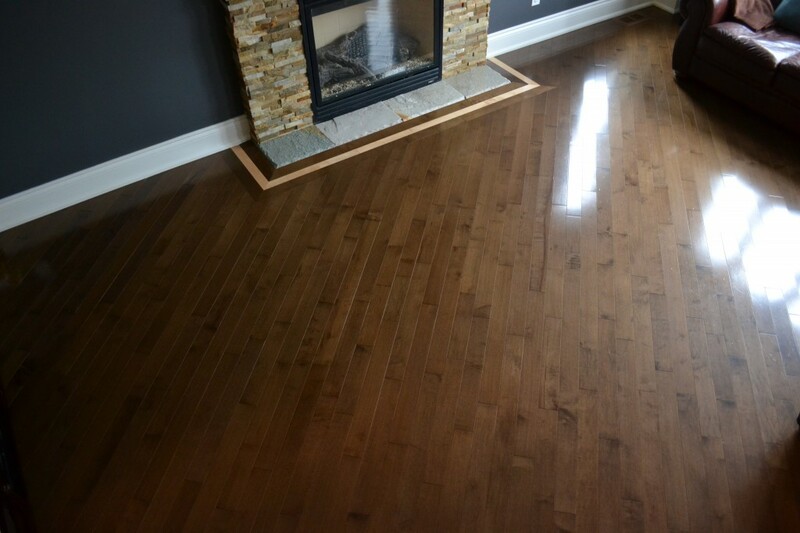 We install new hardwood floors that include solid (site or pre-finished), engineered, and laminates. We can help you decide on wood type, stain colour, plank width, finish and more. We’ll keep your budget in mind too and steer you in the direction that satisfies both your taste and your wallet. Along with this service we do include the installation of flush mount vents and trim carpentry including crown moulding, chair rails and baseboards. Unfortunately hardwood floors can sometimes sustain damage for a variety of reasons. These unsightly damages or holes in your existing floors can be repaired by removing and replacing the damaged planks with new hardwood, restoring your floors to their original appearance. Wood floor restoration and repair requires skill. That’s just what our team of professionals can deliver. Many times a damaged wood floor can be saved without having to replace the entire space.